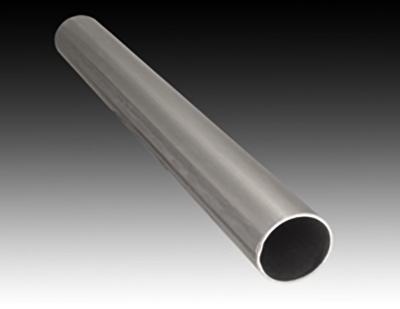 We manufacture fully-galvanized round steel tube and pipe products in a variety of gauges, diameters and lengths (40’+) for fence and mechanical applications. We manufacture square and rectangular steel framework for multiple applications including carports, greenhouses and other ornamental and outdoor applications. Custom color coating is available on all of our tubing products using our state-of-the-art polyester coating and heavy mil polyolefin process. 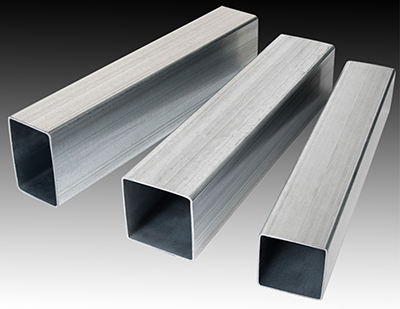 Midwest Tube Mills is a leading supplier of fencing framework to the residential market. 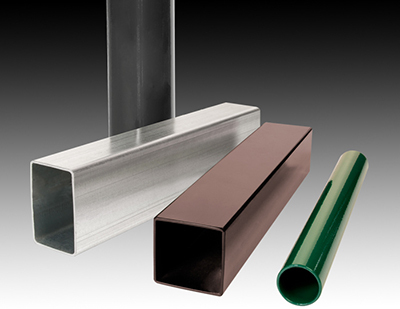 Midwest Tube Mills manufacturers steel tubing for a wide variety of mechanical applications. 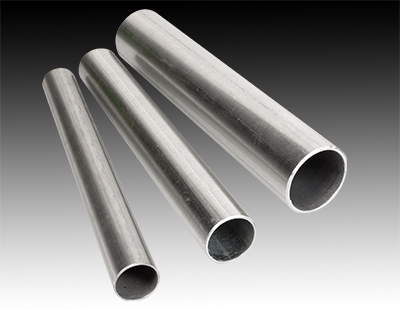 Our tubing is made to the highest quality standards. All of our products deliver consistent quality and long-term strength and reliability.